If you are having an emergency, please call 911 or your local emergency services number – or go directly to the nearest hospital emergency room. Our phones are answered from 8 a.m. to 5 p.m., Monday through Friday. 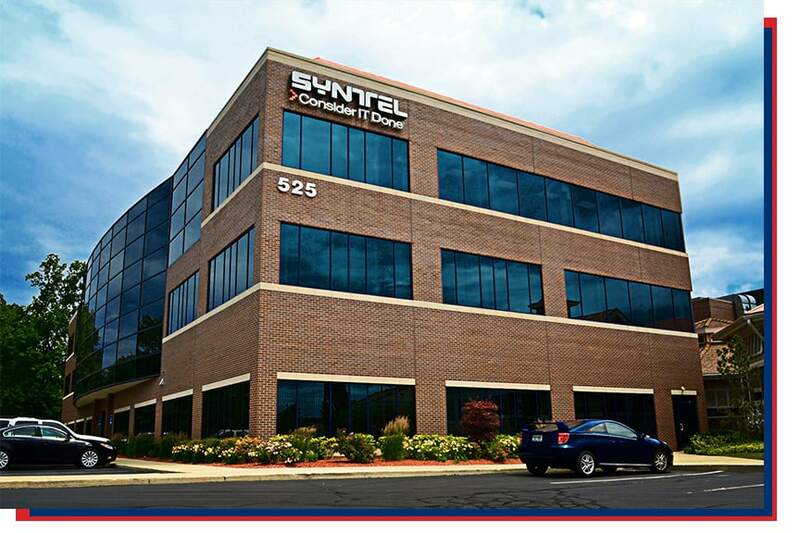 Our office is located at 525 East Big Beaver Road, directly behind Bahama Breeze restaurant, in Troy, Michigan. We’re on the ground floor in Suite 125.